COPYRIGHT© 2005-2018. 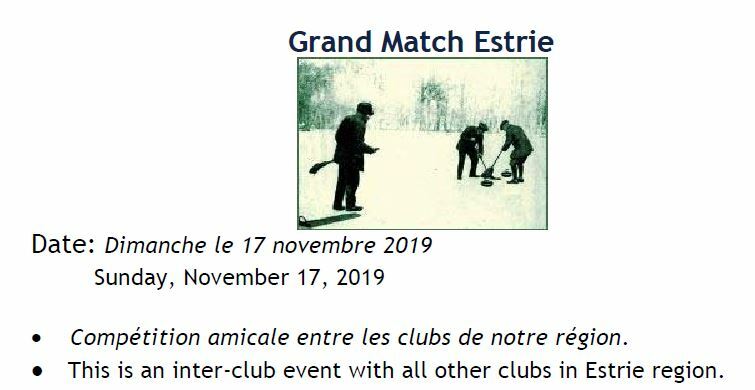 Club de Curling Lennoxville Curling Club. All Rights Reserved.